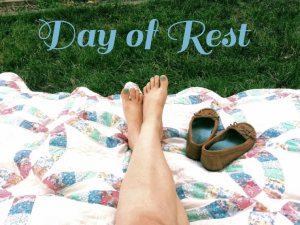 On the seventh day of creation God rested from all the work that He had done. God then blessed the day and made it a holy or sacred day. The work is done. God no longer has to fight for us to keep us from our destructive habits and tendencies. We are now operating in a spiritually healthy way from within and from true strength. This story illustrates a beautiful promise which the Lord has offered. If we will turn to God in our lives, live by the truth of His Word, and ask for His strength, we will find true spirituality and true peace–our lives will be blessed. Join us Sunday at 10:30 a.m. or join us live online.